Do Your Trading a Favor — Buy The Book! We feel so grateful that the traders featured in the book were brutally honest, revealing far more than we ever thought they would. 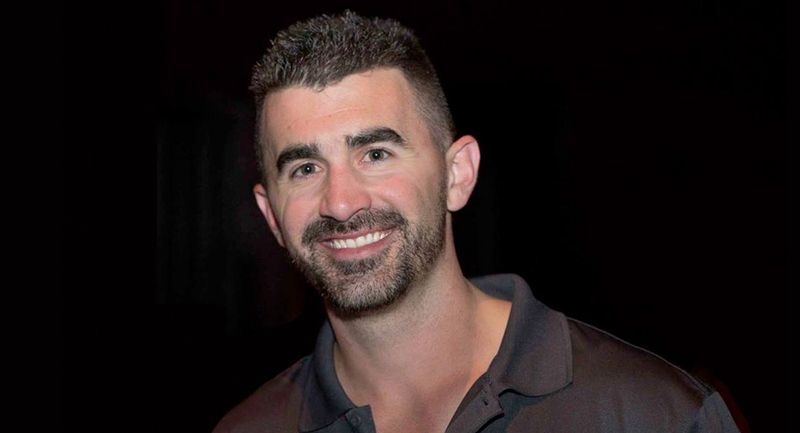 Traders like Tim Grittani (@kroyrunner89), who has turned $1,500 into over $2.7 Million, Gregg Sciabica (@lx21), who has made over $10 Million, Bao Nguyen (@modern_rock), Nathan Michaud (@investorslive), Phil Goedeker (@ozarktrades), John Welsh (@johnwelshtrades), Michele Koenig (@offshorehunters), Eric Wood (@elkwood66), and more! All of them have made millions in the market! Each of them is an everyday trader just like you. They found what works for them and they repeat it daily. To make money trading — stocks, options, forex, bitcoin or other crypto currencies — you have to get inside the minds of traders who do it for a living, hear them describe in their own words how they do it. Give your trading the chance it deserves — Get the book! 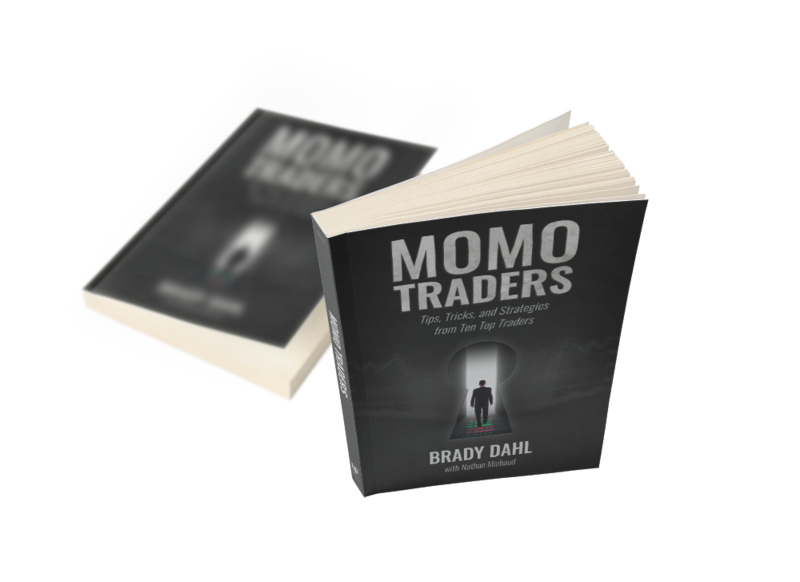 Momo Traders features extensive interviews with ten top day traders and swing traders who started where you are and now make a great living—some even becoming rich. They weren’t given a leg up, they didn’t start with millions, and they don’t manage billion-dollar hedge funds. They battle the market day in and day out—just like you—and win! Foreword by esteemed trading psychologist and author of The Daily Trading Coach, Brett Steenbarger! Delve inside the minds of successful traders as they break down their trading history & explain the steps they took to get where they are now. Understand the methodology that has enabled these traders to prosper in a hyper-competitive industry where most only dream of success. Discover the high-probability setups that these successful traders utilize to take profits from the market day in and day out. Learn how to limit your exposure to unnecessary, protect your capital, and grow your account in a safe and efficient manner. 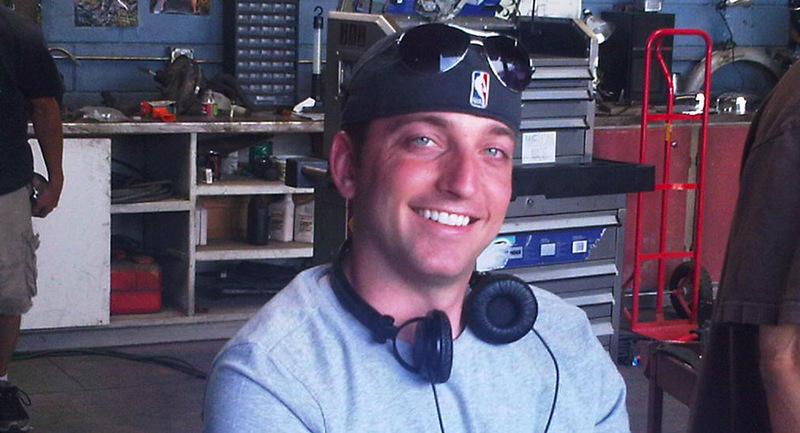 Brady Dahl is a trader, entrepreneur, and writer best known for his work on the first four seasons of the FX hit show Sons of Anarchy. Trading since 2008, he is fascinated with the speed of the industry and the voracity of its players. He currently resides in Minnesota, where he can be found raising a family, writing film and television screenplays, staring at stock charts, or at the lake. Connect at BradyDahl.com or @MiltonaTrades. @MomoTraders Just finished it! Truly an amazing book. There is something for everyone in this book! Thank you to all of the contributors! If you're looking for a great trading book, http://t.co/sdlNU68YRb the place to go! Has my story and stories of far better traders than me! 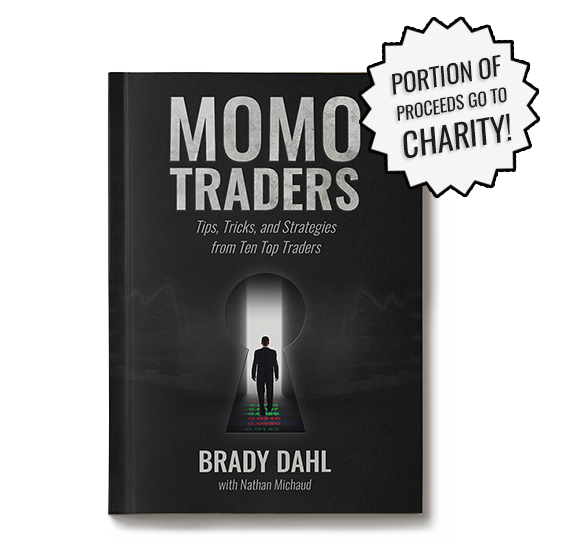 Just finished second read thru of @MomoTraders – I would suggest anyone serious about trading grab a copy of this book. Worth every penny! @InvestorsLive finished the book over the wkend, Couldn't put down. Loved all the insights & background on so many I respect. 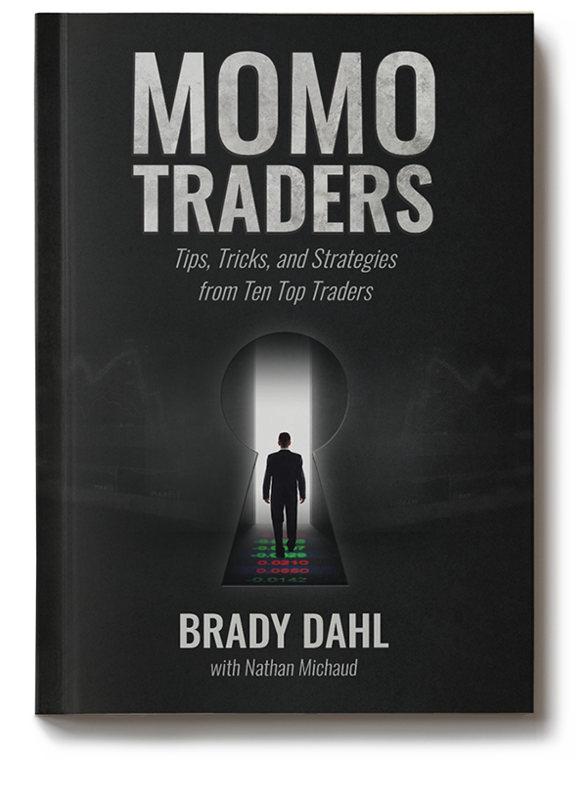 Out of the hundreds of book I read in my life, @MomoTraders has to be my favorite! Best chapters @modern_rock @InvestorsLive @kroyrunner89 ! @MomoTraders Just finished another chapter, This book is to trading what the Bible is to Religion.